Riding seasons can be limited by weather; don’t let summer be one of them. 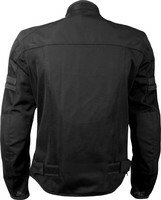 The Turbine jacket was created to escape the days when the sun is overbearing and the pavement is melting your tires. 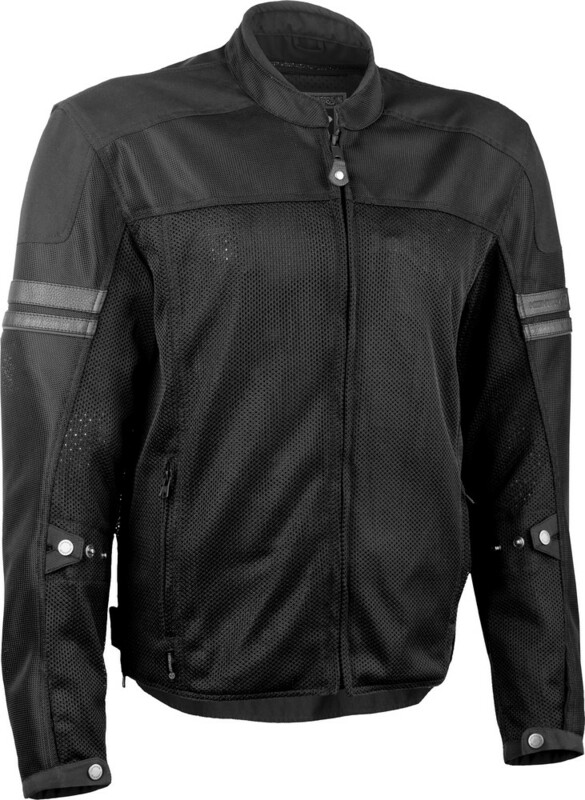 The full bore air mesh and protection creates a perfect combination of comfort and safety. Maximize your warm weather riding by slipping into a Turbine. Removable CE approved shoulder and elbow armor with a PE foam back protector. Internal napoleon pocket and two external hand pockets. Snap adjustment straps on arms and Velcro straps on waist with expansion panels for customized fit.